Adding siding is the simplest way to add some much-needed color and decor to your home’s otherwise bare exterior wall. There’s a lot to choose from and each one has their own strengths and areas they excel in. 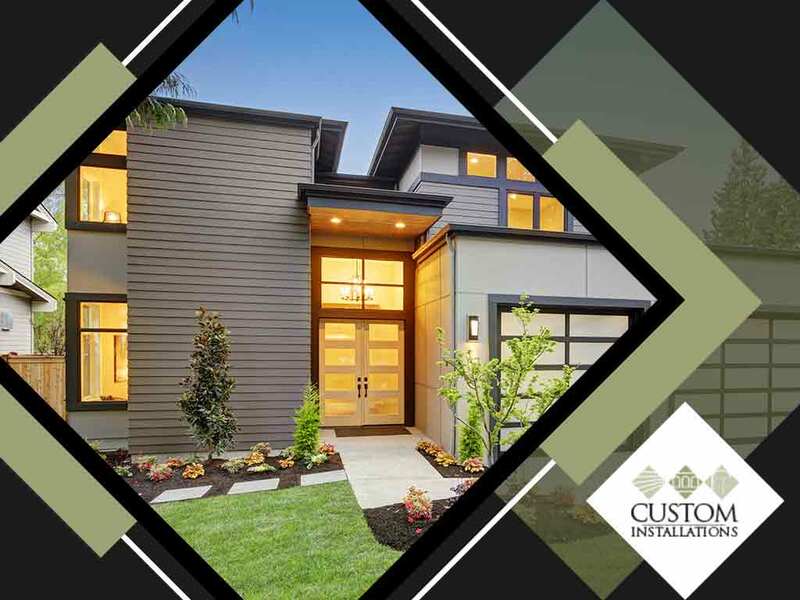 Custom Installations Inc, your local siding contractor, shares the key features and benefits of the most popular siding options. The classic siding material is usually made of cedar or other high-quality lumber. It’s the quintessential material for classic homes such as cottage and Cape Cod and offers rich looks that boast timeless appeal. If you choose this one, keep in mind that it’s more susceptible to water damage. As such, it requires periodic care and maintenance to protect it from weather damage. This one is fast becoming the most popular choice for contemporary homes. Many consider it as the direct upgrade of wood as it surpasses all of its capabilities, even in the aesthetics department. Far from the plastic look, this siding comes in a variety of colors to choose from. This makes it the best choice for modern homes looking for a rare color for their exterior walls. Vinyl siding also has versatile aesthetics, allowing it to seamlessly match a plethora of home styles ranging from classic homes to more modern properties. Finally, vinyl is a low-maintenance material that has twice the operating life span of wood. Fiber cement siding is the middle ground between vinyl and wood in terms of price. Many see it as the direct upgrade of vinyl since it is more durable, more low-maintenance and can typically last as long as your home. Like vinyl, it also has versatile aesthetics and is often paired with metal roofing to capture that quintessential contemporary house look. The biggest draw to fiber cement though is its ability to replicate the look of wood siding down to the texture. It’s also easy to install, is virtually immune to termite damage and has high fire resistance. Custom Installations Inc. offers complete siding and roofing services. Call us today at (847) 979-5522 to learn more about the siding options we can offer you. We are a local siding contractor in Highland Park, IL.